Eduaddad added a comment to T4269: error in my wiki while removing flow. Eduaddad reopened T4269: error in my wiki while removing flow as "Open". Eduaddad updated the task description for T4269: error in my wiki while removing flow. Eduaddad created T4269: error in my wiki while removing flow. Eduaddad created T4264: add NewUserMessage extension. Eduaddad created T4263: add ContactPage. Eduaddad created T4212: Translation of the Miraheze homepage. Eduaddad reopened T4101: mobile mode is failing is not working as "Open". Eduaddad added a comment to T4101: mobile mode is failing is not working. Eduaddad created T4102: mobile mode is failing is not working. Eduaddad created T4101: mobile mode is failing is not working. Eduaddad reopened T4091: Custom Address and Mobile Version Link as "Open". Eduaddad added a comment to T4091: Custom Address and Mobile Version Link. Yup, this can be done. Eduaddad added a comment to T4090: error in my account. Eduaddad updated the task description for T4091: Custom Address and Mobile Version Link. Eduaddad added projects to T4091: Custom Address and Mobile Version Link: MacFan4000, SSL. Eduaddad created T4091: Custom Address and Mobile Version Link. Eduaddad created T4090: error in my account. Eduaddad added a comment to T3995: Enable uploading of Zip files. I am not able to load zip files. Eduaddad reopened T3995: Enable uploading of Zip files as "Open". How can I send zip file? Eduaddad created T3995: Enable uploading of Zip files. Eduaddad renamed T3941: Fatal Exception in all wikis from Fatal error on at least three wikis to Fatal Exception in all wikis. Eduaddad renamed T3941: Fatal Exception in all wikis from Fatal error on at least two wikis to Fatal error on at least three wikis. Eduaddad added a comment to T3941: Fatal Exception in all wikis. Eduaddad triaged T3942: error on another wiki as Normal priority. Eduaddad triaged T3941: Fatal Exception in all wikis as High priority. Eduaddad created T3941: Fatal Exception in all wikis. 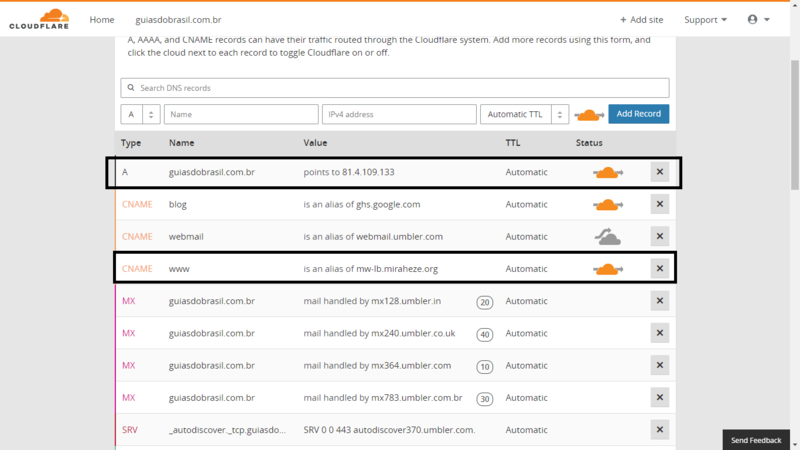 Eduaddad added a comment to T3812: guiasdobrasil.com.br proxied by Cloudflare. Eduaddad added a comment to T3838: Replacing Mobile Version Link. Eduaddad updated the task description for T3838: Replacing Mobile Version Link. Eduaddad added a comment to T3784: Replacing Mobile Version Link. @Eduaddad hi, if you want a mobile domain, please could you file a separate request? Eduaddad created T3838: Replacing Mobile Version Link. done and why can not you leave the traffic to the Cloudflare? Eduaddad created T3786: allow pagelang on my wiki. Eduaddad created T3604: add the GettingStarted extension on my wiki. Eduaddad reopened T3540: Error in my Wiki as "Open". Eduaddad triaged T3540: Error in my Wiki as High priority. 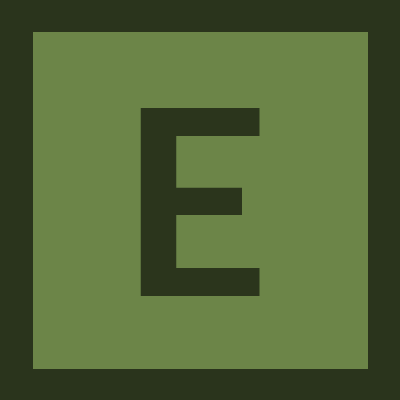 Eduaddad added a comment to T3472: error. will you have to solve the skin error? Eduaddad reopened T3472: error as "Open". Eduaddad reopened T3388: Add an Skin:Chameleon to my wiki as "Open". Eduaddad removed a project from T3472: error: MacFan4000. Eduaddad created T3388: Add an Skin:Chameleon to my wiki. Eduaddad added a comment to T3378: cloudflare. will you keep https://guiaslocais.miraheze.org/wiki/P%C3%A1gina_principal ? 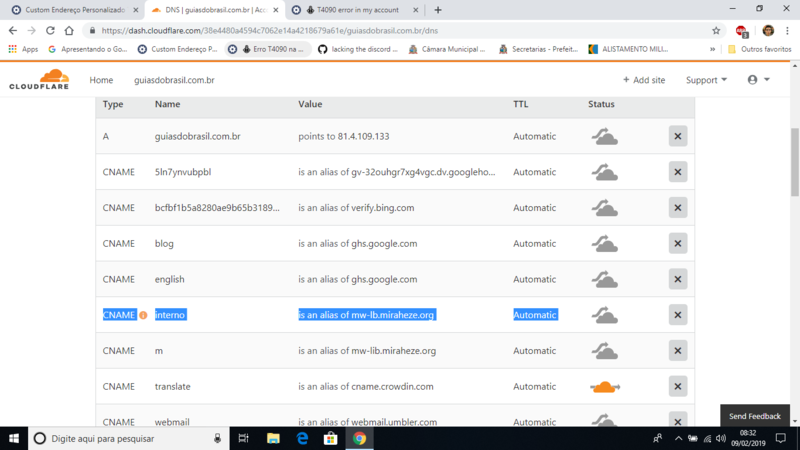 Eduaddad reopened T3378: cloudflare as "Open". will be as main site ? Eduaddad triaged T3378: cloudflare as Normal priority. Eduaddad added a comment to T3337: Add an osmf-mediawiki skin to my wiki. Can you add it by default? Can not use my logo? Eduaddad created T3337: Add an osmf-mediawiki skin to my wiki. Eduaddad added a comment to T3109: Custom Address. It was my mistake, I'm sorry. More is not going to my Wiki. How do I become complete? Do I need to change DNS servers? We can redirect the www. one to guiasdobrasil.com.br or the other way around. We can generate a free ssl cert for https, http should be either redirecting to the ssl version or should not work at all. that domain "seem" to work but it does not work. The iframe issue is not resolved. Can you send a screenshot of what you see? Things seem fine to me, I’m unsure what the issue is? Mobile displays fine as well. First, please follow the custom domain page’s help. Also, miraheze.org address cannot be disabled. Eduaddad reopened T3109: Custom Address as "Open". Eduaddad added a comment to T3111: Add extensions. For most of these please go to Special:ManageWiki on your wiki. Eduaddad updated the task description for T3111: Add extensions. Eduaddad created T3111: Add extensions.